From the OnePlus 6T, Honor View20 to Apple iPhone 7, the choice is endless in the sub-Rs 40,000 price segment. India is still a market dominated by budget smartphones.But if you go into the higher end of the price segment, there are great devices that have been launched recently or have received price cut. While the segment of devices priced under Rs 40,000 are not exactly premium, they offer interesting choice from brands including Xiaomi, HMD Global (Nokia), Honor, Oppo, Vivo and OnePlus. Chinese smartphone maker OnePlus is the clear leader here, but its next flagship is almost around the corner. With that in mind, here is a look at the top smartphones priced under Rs 40,000 in India you can buy right now. 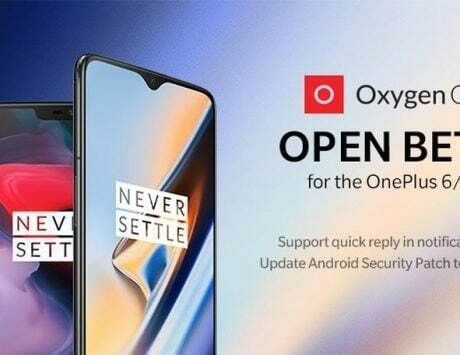 OnePlus has shown time and again that it is the brand to beat in India’s premium mid-range smartphone market. While the price of its flagship devices have been increasing with every passing year, the company continues to justify the price with its superior hardware, software and design. There is probably no other company in the segment that integrates hardware and software, the way OnePlus does. 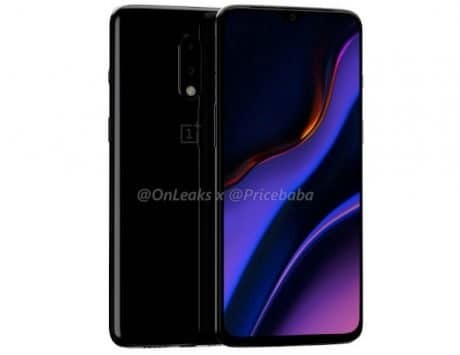 OnePlus 6T, which was launched last year, is another example of flagship hardware meeting nimble software. The OnePlus 6T features a 6.41-inch AMOLED display and is powered by Qualcomm Snapdragon 845 SoC. It comes with 6GB or 8GB of RAM and 128GB internal storage. There is 16-megapixel + 20-megapixel dual rear camera and a 16-megapixel selfie camera. It features an in-display fingerprint sensor, runs Android Pie, and is backed by a 3,700mAh battery. The 6GB RAM variant is priced at Rs 37,999 and will be perfect for those who don’t want to wait for the next flagship from the company. Honor View20 is the smartphone to buy in the sub-Rs 40,000 price segment if your requirement is camera and top shelf design. Honor, the e-brand of Huawei, has borrowed some of the design elements seen on the Chinese smartphone maker’s flagship devices and has paired with latest processor and a 48-megapixel camera to offer one of the best imaging experience on any smartphone. It is not perfect but it is better than rivals in the segment. Honor View20 comes with a 6.4-inch Full HD+ display and is among the first device to launch with a punch hole design in the country. Powering the smartphone is Huawei’s 7nm Kirin 980 SoC coupled with 6GB RAM and 128GB storage. There is also gradient finish on the back and option for sapphire blue, phantom blue or black color. It features a 48-megapixel main rear camera paired with a 3D ToF camera for mapping depth. At the front, there is a 25-megapixel selfie camera with beauty mode. It features a standard fingerprint sensor on the back, runs Magic UI based on Android Pie and is backed by a 4,000mAh battery. Xiaomi has disrupted India’s budget smartphone market for few years now and with the Poco F1, the company disrupted the premium mid-range segment as well. The Poco F1 has reportedly sold more units than the OnePlus 6 launched early last year. The smartphone is all about flagship specifications and a price that won’t lighten your wallet. While the company is believed to be working on its successor, it introduced the 6GB RAM variant with 128GB storage for Rs 22,999. The Poco F1 features a 6.18-inch display and is powered by Snapdragon 845 SoC coupled with Adreno 630 GPU. It comes with 6GB or 8GB of RAM and 64GB or 128GB or 256GB storage. The top-end model with 8GB RAM and 256GB storage costs Rs 28,999, making it cheaper than other flagship smartphones. It sports dual rear camera setup with a 12-megapixel and 5-megapixel sensors. At the front, there is a 20-megapixel camera and it runs MIUI 10 based on Android Pie. The Poco F1 is backed by a 4,000mAh battery. Oppo F11 Pro is among the newest devices to have launched in India. The smartphone is aimed at those who want access to latest technology innovation without having to spend a lot of money. It is one of the cheapest smartphones with a pop-up selfie camera setup. The smartphone is priced at Rs 24,990 and is Rs 1,000 more expensive than the Vivo V15, which also features a pop-up camera. The F11 Pro features a 6.53-inch Full HD+ display, 6GB RAM, 64GB storage and uses MediaTek Helio P70 chipset. The smartphone features dual rear camera with 48-megapixel main sensor and a 5-megapixel depth sensor. For selfies, Oppo has equipped the smartphone with a 16-megapixel camera. The smartphone runs ColorOS 6 based on Android Pie, and packs a 4,000mAh battery with support for VOOC fast charging. 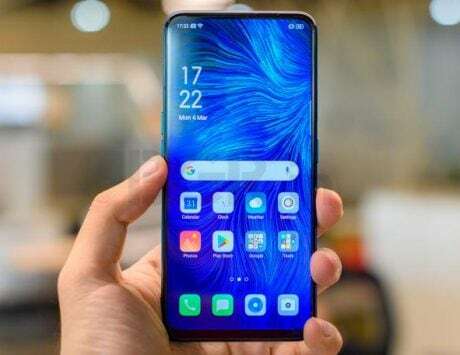 Vivo V15 Pro is the smartphone that tries to tick all the boxes and yet does not cost a lot of money. For instance, it has a total of three cameras on its back, it has a pop-up selfie camera and even has a fingerprint sensor embedded under the display. It comes with only one storage option, and is priced at Rs 28,990. In terms of specifications, the V15 Pro features a 6.39-inch Full HD+ display, 6GB RAM and 128GB storage. Powering the smartphone is Qualcomm Snapdragon 675 fabricated using 11nm process and aided by Adreno 612 GPU. There is triple rear camera setup combining a 48-megapixel main shooter, 8-megapixel ultra-wide angle shooter and a 5-megapixel depth sensor. For selfies, Vivo V15 Pro has a 32-megapixel pop-up camera, which is the highest resolution camera for selfies on any smartphone. It has an in-display fingerprint sensor and is backed by a 3,700mAh battery. Nokia 8.1 is the top tier device from HMD Global in India till the time it launched the Nokia 9 Pureview in the country. The Nokia 8.1, which is priced at Rs 29,999, is aimed at those who seek the purest form of Android software experience. 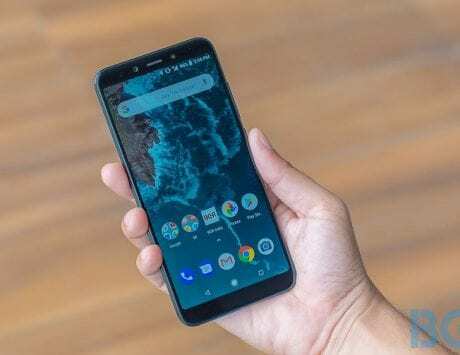 If HMD Global’s track record is anything to go by then the Nokia 8.1 will among be the first to get the next version of Android since it is based on Google’s Android One program. Nokia 8.1 sports a metal casing with glass back and features a 6.18-inch Full HD+ PureDisplay, which offers better color accuracy and HDR 10 support. The smartphone is powered by Qualcomm Snapdragon 710 chipset coupled with 6GB RAM and 128GB storage. There is 12-megapixel + 13-megapixel dual rear camera and a 20-megapixel selfie camera. It runs Android Pie, and is backed by a 3,500mAh battery. Samsung Galaxy Note 8 is the professional smartphone with support for S Pen stylus that has received price cut in India. The smartphone was launched in India at Rs 74,000, and is now available for as low as Rs 32,990. It features a 6.3-inch Quad HD+ Super AMOLED display and is powered by a Exynos 8895 SoC with 6GB RAM and 64GB storage. It has dual 12-megapixel rear camera setup and an 8-megapixel selfie camera. It features iris scanner, runs Android Oreo with upgrade to Android Pie and is backed by a 3,300mAh battery. The only downside of Galaxy Note 8 is the rear-mounted fingerprint sensor, which is hard to reach. Apple announced early today that it has started local manufacturing of iPhone 7 in India. While the device is two generation old, Apple’s superior software and continued support makes it one great choice in the sub-Rs 40,000 price segment. The iPhone 7 features a 4.7-inch Retina HD display, 32GB storage and is powered by Apple A10 Fusion chipset. There is a 12-megapixel optically stabilized rear camera with f/1.8 aperture and 7-megapixel front camera. 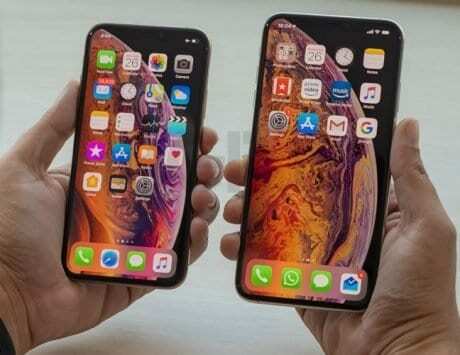 It has Touch ID fingerprint sensor and runs iOS 12 like Apple’s flagship iPhone model.